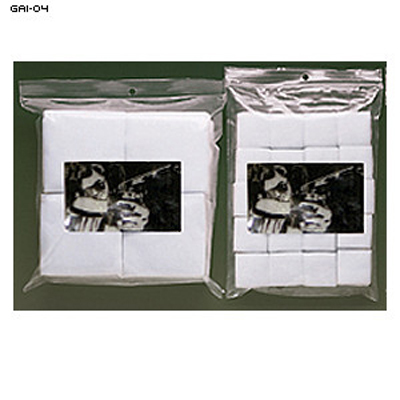 Cotton Gun Cleaning Patches. Buy in Bulk and Save! 100% Made in the USA.